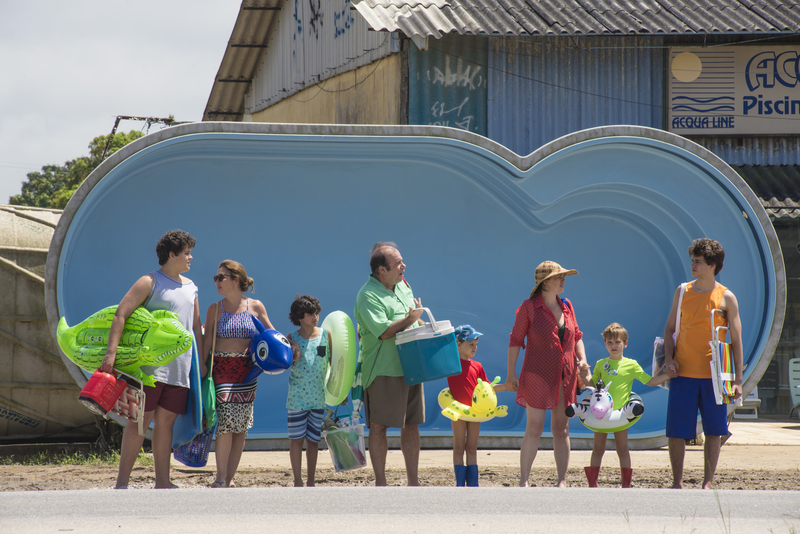 Irene (Karine Teles) is raising four rambunctious sons in a home that is physically crumbling but warm and happy. As Irene simultaneously shelters her sister Sonia (Adriana Esteves), who just left a volatile marriage, supports her own husband through a financial crisis, and plans her own long-awaited high school graduation, Irene’s eldest son, Fernando (Konstantinos Sarris), suddenly announces he has been recruited by a professional handball team in Germany and will be leaving in just three weeks. Consummate caretaker Irene prickles at the idea of emancipating the 16-year-old so he can travel and live alone, and she becomes increasingly anxious about what her future holds.